Tom Higgins will be standing as an Independent in Waterford. 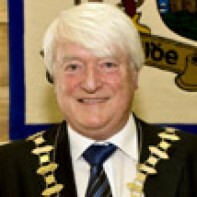 Higgins is a former Fine Gael Party member, and is the current mayor of Dungarvan. Higgins is a keen Rugby fan and a life member of Dungarvan RFC.